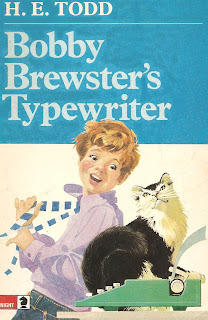 Thank you, notagain and Cameron, for tales of Bronson and Rupert. 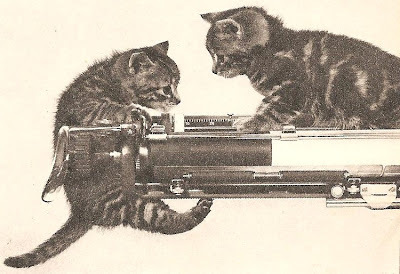 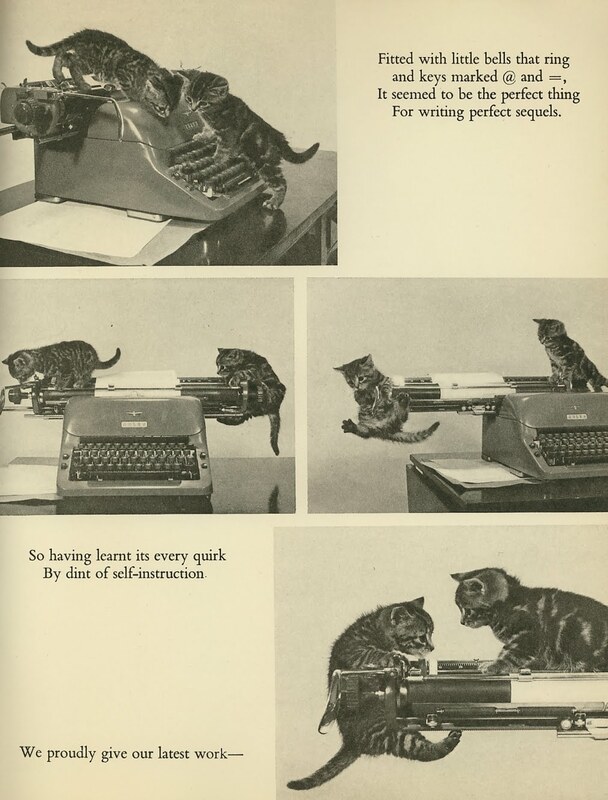 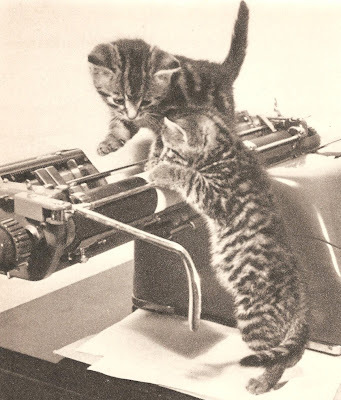 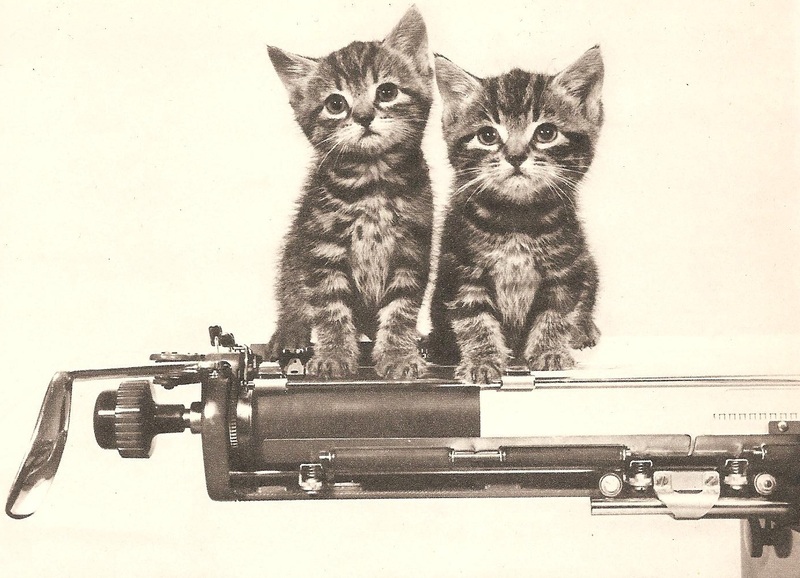 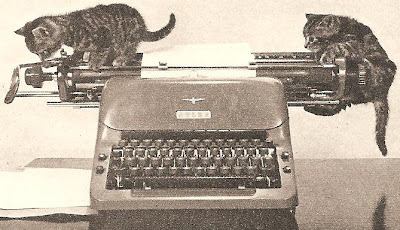 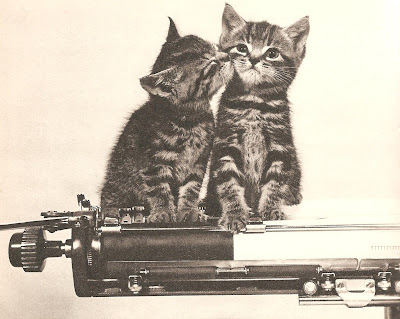 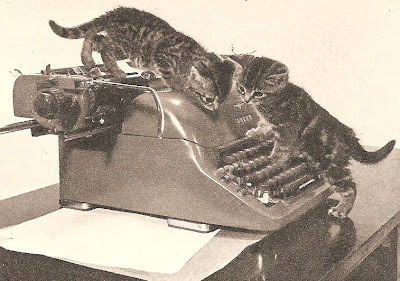 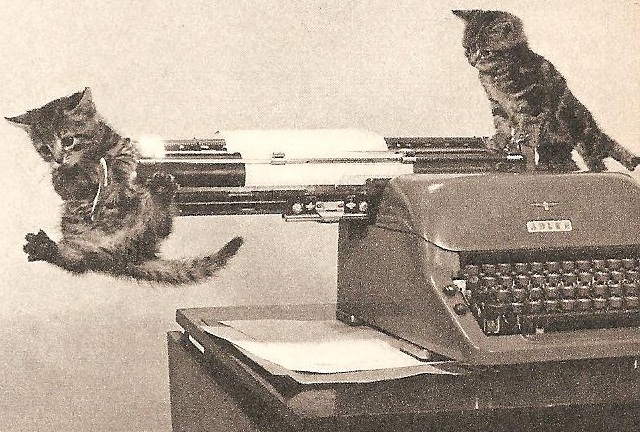 So here are some more images of cats on typewriters. 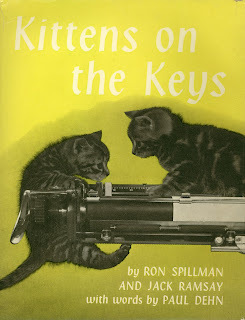 In 1961, British photographic team Ron Spilman and Jack Ramsay followed up their successful 1959 book Cat's Cradle with Kittens of the Keys. 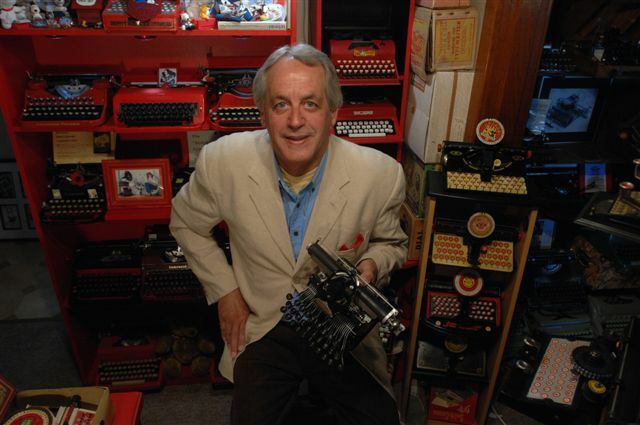 Keys, that is, of an Adler. Ranging from under $4 to about $8.